Hiring in-home care for my neighbor, Joe, was quite an ordeal. The company we chose and their caregivers were great, but the quality of care wasn’t the issue. The problem was that Joe resented anyone but me helping him. Many times in-home caregivers’ best efforts are met with anger or even abuse dished out by the elder they are intended to care for. It is crucial for the family and hired caregiver(s) to determine the underlying reason for a senior’s lack of cooperation and find ways to remedy the situation. I believe that fear is the foundation of much of a senior’s reluctance and even disrespect for non-family caregivers. 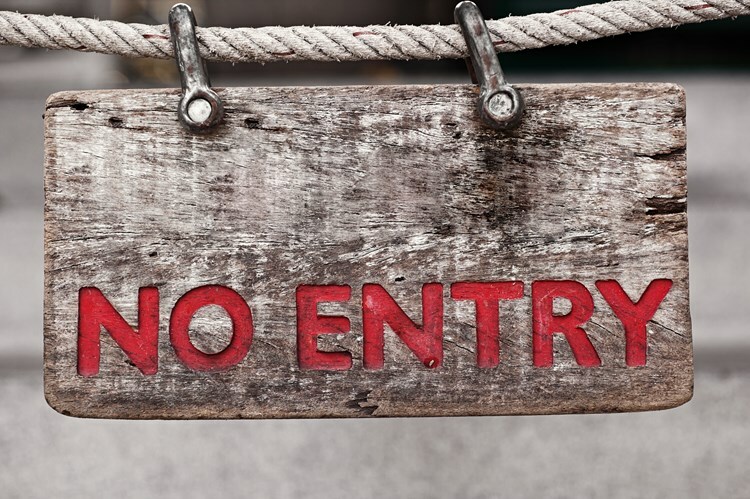 The presence of an outsider may suggest to them that their family can’t (or doesn’t want to) take care of their needs. It also magnifies the extent of the elder’s care needs, making them feel especially vulnerable. This combination of concerns can create the perfect storm, especially if they are prone to lashing out when angry. Of course, the family members who arrange these services get an earful, but the professional caregiver becomes the primary target for sending the message that outside help is neither wanted nor needed. If a senior is still of sound mind, emphasize that home care enables them to continue living safely in their own home. This in itself is an overarching symbol of independence. The right caregiver will pick up on this strong desire to be self-sufficient and provide assistance in ways that allow the senior to retain as much control as possible. Adapting to in-home care is much smoother when the family is confident in the hire. Know what to look for in a provider and interview caregivers before services begin to determine a good match. With this approach, if something seems off, you have the opportunity to correct your decision before it actually becomes a problem. Paranoia, hallucinations and delusions are common symptoms that a dementia caregiver should know how to handle. Look for someone who is trained in this kind of care and knows how to communicate with and calm their clients. Having a family member present during the first few shifts while everyone gets to know each other can reassure a senior that they are safe and in good company. Some dementia drugs and psychiatric medications currently in a senior’s regimen could contribute to outbursts and negative reactions. If your loved one is unusually agitated and fearful, talk to their doctor about adjusting medications. While drugs should not be a go-to solution, behavioral symptoms may be managed through a combination of modifying prescriptions and altering the caregiving environment. A senior with dementia may not ever be comfortable with a particular caregiver, even though the aide is making a considerable effort to do everything right. Regardless of the reason, some matches just do not take, and the care team may have to simply request another caregiver. You know your loved one best, so do whatever you can to help make them more comfortable with this new arrangement. Assure them that you are still their primary caregiver, but explain that you need help. Emphasize that the professional caregiver is there to assist both of you and that you are closely monitoring the process and their wellbeing. Communicate openly with the caregiver and the home care company about any challenges you experience. 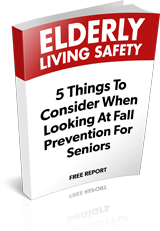 Understanding the source of the senior’s resistance will help you cope with this problem, and a care team meeting may be instrumental in brainstorming solutions together.